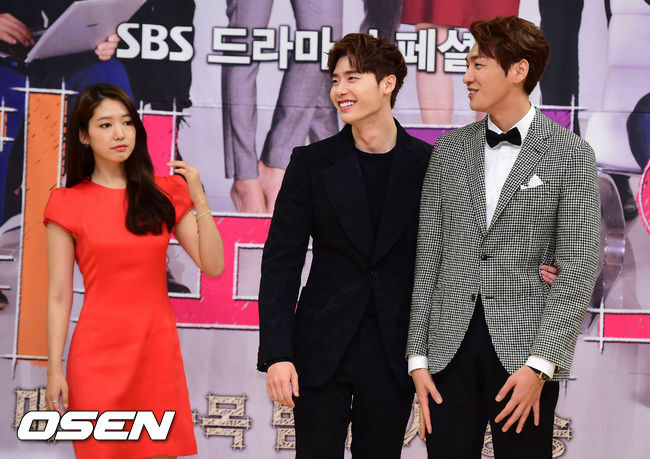 Park Shin Hye and the cast of "Pinocchio" attended the press conference in Seoul today. 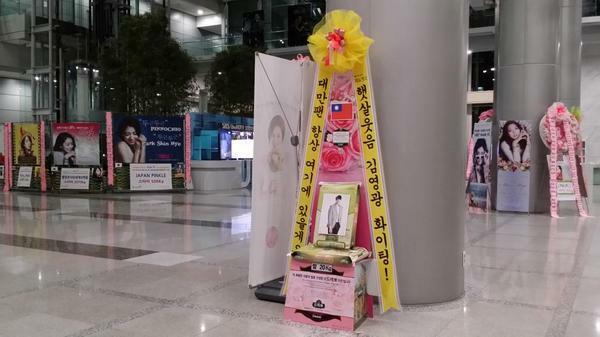 The drama is set to start November 12 at 9:55 pm on SBS. 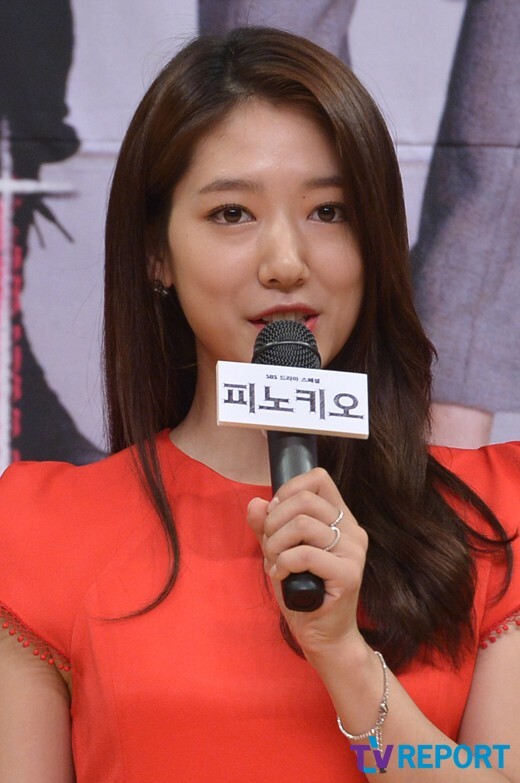 Shin Hye plays Choi In Ha, a young reporter who hiccups when she lies. 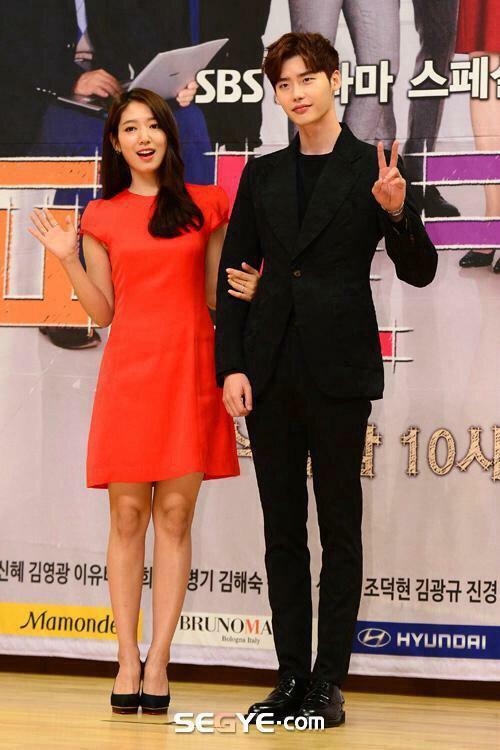 Lee Jong Suk plays her counterpart in the drama, Choi Dal Po. 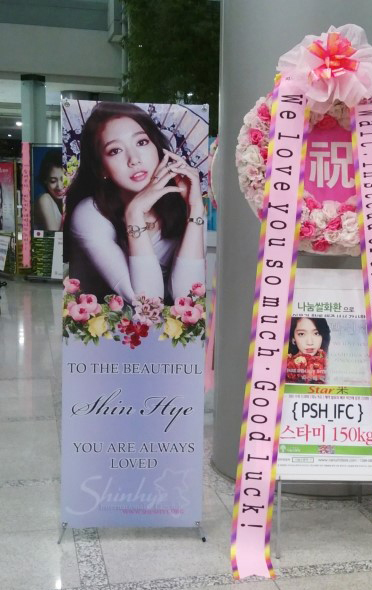 We would like to take this time to thank everyone who has donated to the Rice Wreath project which was displayed during the press conference. 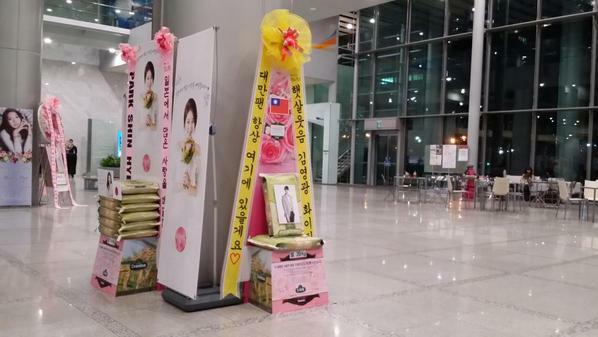 PSHIFC was able to raise money to buy 150KG of rice for the charity, Korean Food for the Hungry International. From all of us, THANK YOU! beautiful pics!! 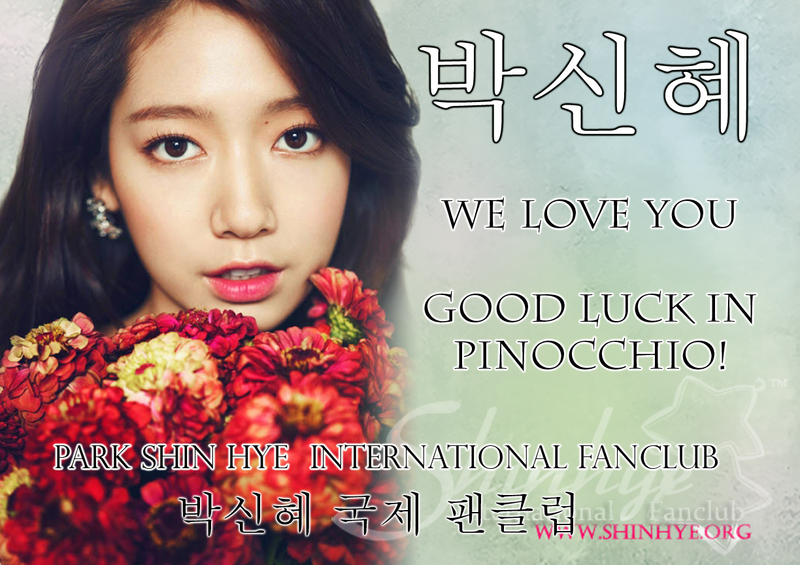 Looking forward to the new drama but i'm wondering if u guys will go visit park shin hye on the pinocchio set?? If so, u will write a fan account right? Wondering if i could join...never met her in person myself. 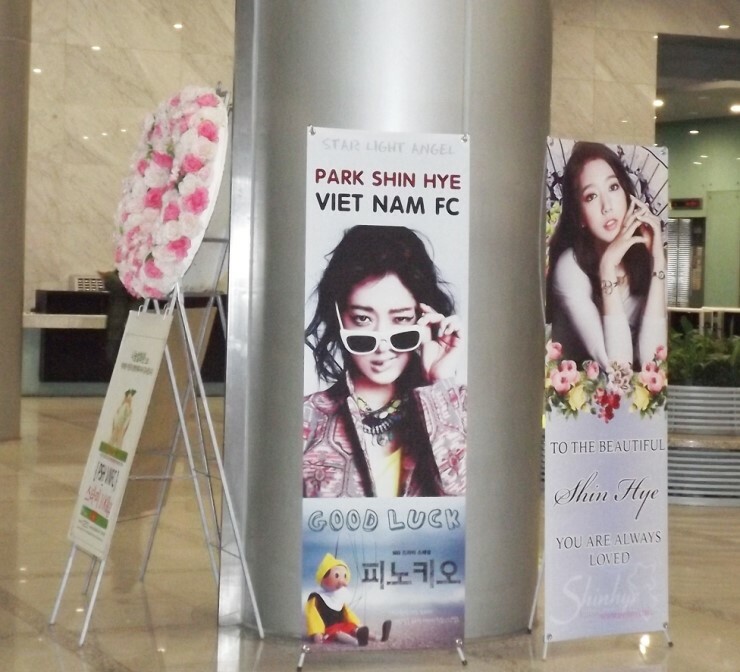 I don't think we will this time since all our admins are busy.